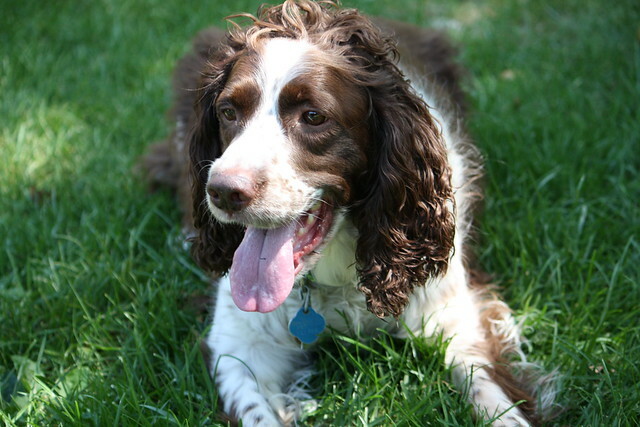 Besides the Clumber, the Springer Spaniel breed was originally bred in the 19th century in England. The Springer Spaniel breed is considered the ancestor of present spaniels, especially the Cocker Spaniel and the Springer Spaniel. Earlier before guns were used for hunting, the Springer used to scare the birds being hunted by the hunters into the open air especially the air and water fowls; which would be later caught and given to the hunters by trained falcons or hawks. Hence, the original main purpose was hunting. They were the gun dogs breed of the hunting pack which hunted and retrieved game. In present times, they are more commonly seen as house pets. A well bred and trained Springer Spaniel breed has a strong scent be it dry or wet; which works in all types of weather. The breed, English Springer is the swiftest of all spaniels as they have long legs. 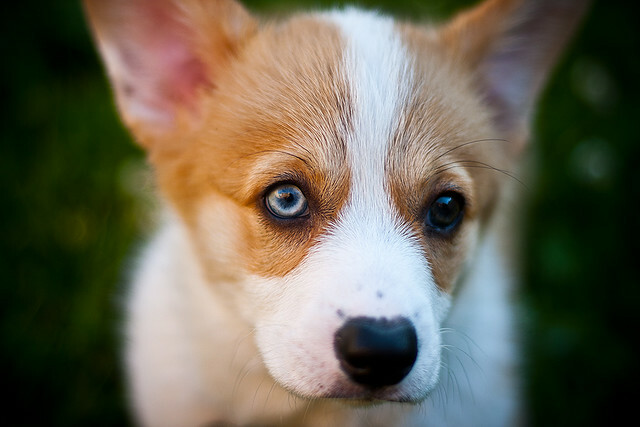 People like to own this breed as it has a cheerful and playful personality. They shall play and chew anything they find like shoes, socks, towels etc. This breed is of two types; the show-bred and the field-bred types depending on their coats. If Springer Spaniel breed is used to the presence of children, they pull on well with them. However, they ought to be supervised when children are around as they are very active and full of energy and may cause injury unknowingly. Though each dog is unique, the general view is that the Springer Spaniel breed requires plenty of attention, activities, mental stimulation, and exercise with a large area for running and playing around, They seem to tolerate other pets, but shall attack the bird's pets due to their inbuilt bird hunting instinct. The Springer Spaniel breed is very alert and attentive as hunting dogs while is lovable, affectionate, caring, and gentle as household pets. They are also energetic, smart and make all efforts to keep their owners happy. They are very close to their owners and need to be kept busy. Both the field-bred and the show-bred breeds have a common diet which can be one can to a maximum of one and a half can of meat product; or three cups of dog food (dry). The male show-bred type height varies between eighteen inches to a maximum of twenty inches, while their weight is fifty pounds to a maximum of fifty-five pounds. The field-bred coats are shorter, tougher and rougher as compared to the show-bred ones. Their coat shed normally except in summer and spring seasons where there is much more shedding. Their coat color is usually of these combinations; white and black, white and liver with some tan color. The selection of field-bred ones is based on their scent, hunting skills, and the ease of their training. Their appearance of field-bred ones does not have much weight. The show-bred one's fur is longer than the field ones. They are also heavier and have thicker bones than the field ones. Spaniels, a member of the hunting group, date back to the 1300s, and quite possibly existed undocumented even before that. Spaniels vary greatly in size, temperament, and official use. Bred for hunting, different spaniels were initially divided into two groups based on their hunting proficiency: land and water. The water spaniels remained one group, while the land spaniels were eventually divided into two additional groups: setting spaniels and springer spaniels. The Cocker Spaniel falls into the Springer Spaniel group and is the smaller than any other spaniel in its category. The Springer Spaniel category did not always have clarification for the difference between Cocker Spaniels and their groupmates, the English Springer Spaniel and the Sussex Spaniel. There was no documented differentiation until the late 1800s when England finally acknowledged that the Cocker Spaniel was a separate breed altogether. While there was deliberation in England about the breaking up of the Springer Spaniel group into smaller, more specific breeds, the Cocker had already been imported to the United States and was becoming a much sought-after breed of its own. 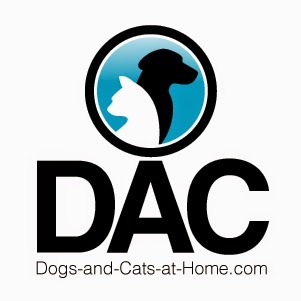 This explains why the American and English Cocker Spaniels began to differ in various characteristics of the breed. Even though the Cocker Spaniel's primary use in England was as a hunting dog, Americans appreciated the dog for entirely different reasons. Their glamorous coats made the American Cocker Spaniel very appealing, and thus breeders worked hard to accentuate their aesthetic traits as opposed to their working ability. The traits between English and American Cocker Spaniels continued to differ until there were distinct and obvious lines between each breed. In the 1940s, English Cocker enthusiasts took action. They forced the AKC to recognize the English Cockers as a different breed, unassociated with the American Cocker. The primary differentiation between the English and American Cockers is their coats. Having been bred for beauty, the American Cocker's coat is much longer, shinier, and thicker than their English counterparts. The American Cocker has also been bred somewhat smaller, also resulting in different facial features, such as a shorter snout and more forward-facing eyes. Despite the differences, both breeds are absolutely lovely.